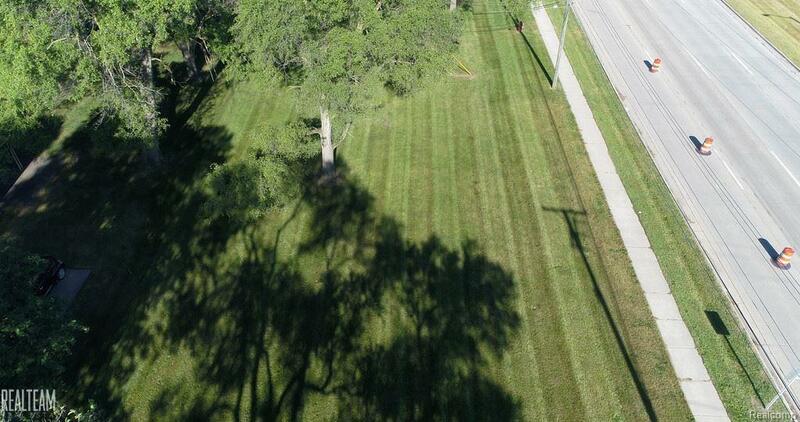 PRIME FRONTAGE ON M59/HALL RD, 0.40 ACRE CORNER LOCATION!! 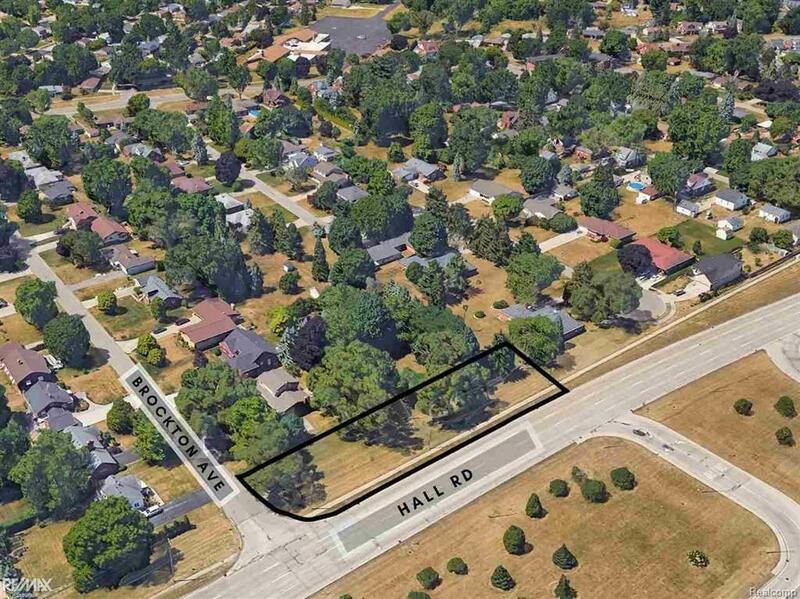 HALL RD/BROCKTON - JUST WEST OF M53 XWAY - CURRENTLY ZONED RESIDENTIAL, POSSIBLE COMMERCIAL/OFFICE. BUYER/BUYER AGENT TO VERIFY ALL INFO WITH CITY OF STERLING HEIGHTS. MANY POSSIBILITIES FOR RESIDENTIAL/BUSINESS/OFFICE USE. 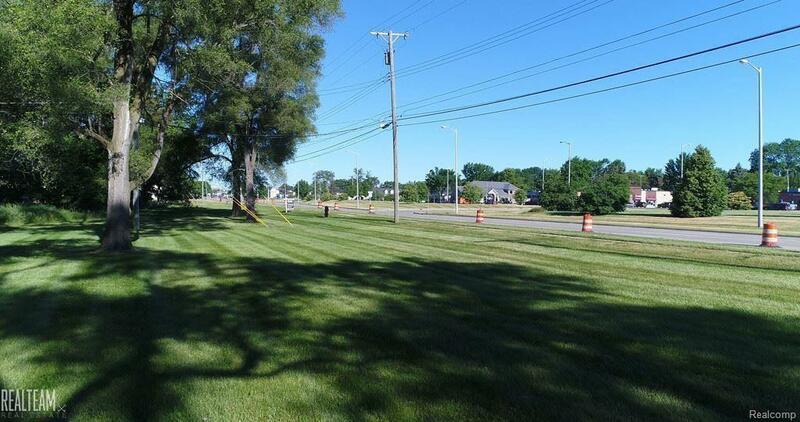 CLOSE TO HOSPITALS,RESTAURANTS,HOTELS,AND RAPIDLY GROWING RETAIL DEVELOPMENT! Listing provided courtesy of Max Broock Realtors.